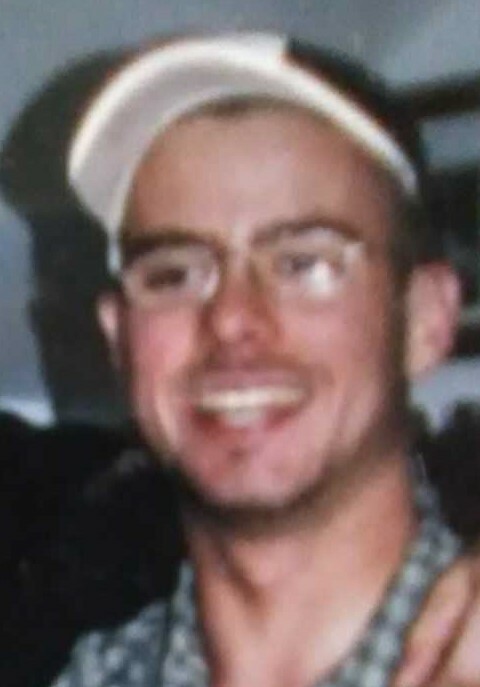 FLORENCE , MA – Jon “J.P.” Mitchell 37, of Florence passed away unexpectantly on April 4, 2019. He was born in Springfield on February 25, 1982. Jon was a 2001 graduate of Smith Vocational High School and was self-employed in auto mechanics and yard maintenance. He is survived by his daughters; Kyleigh, Aryianna, Katrina and Aliya, his mother, Lori Scheell Fazzino and stepfather Al of Avon, CT, and his grandmother, Gerry Scheel of Florence. He is also survived by his step siblings Amanda and Joey Fazzino, his biological parents John Goodreau of Westfield and Lorra Cyr of West Dennis, his nieces Gianna and Riley Campanella, several aunts, uncles and cousins, and his beloved dogs Toby, Meeko and Stitch. He was predeceaseed by his brother Robert in 2012 and his grandfather, George Scheel in 2015. Calling hours at the Mitchell Funeral Home in Easthampton will be Friday, April 12 from 4 to 7 p.m. Funeral services will be at the funeral home on Saturday, April 13 at 10 a.m. followed by burial in St. Mary’s Cemetery, Haydeneville. In lieu of flowers, the family requests donations be made to the Villalobos Rescue Center, P.O. Box 771127, New Orleans, LA 70177.